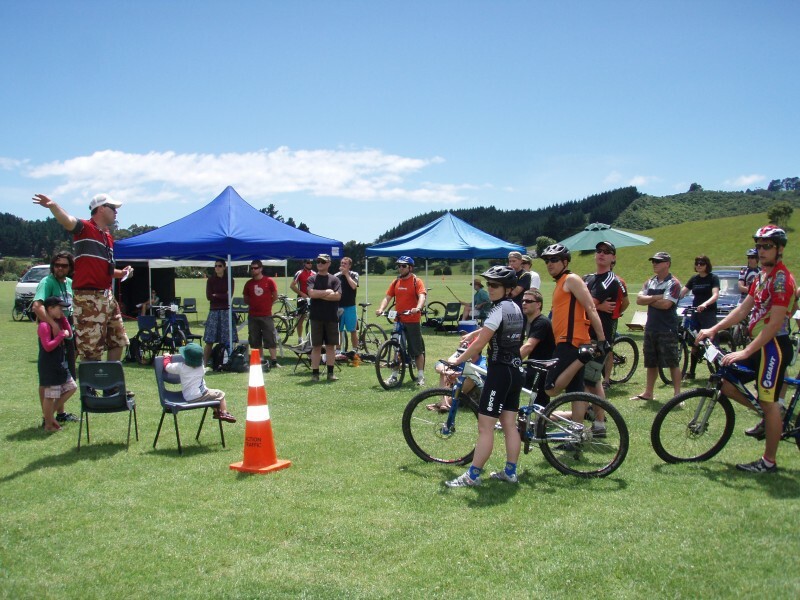 Coming to Waiheke Island on the 7th December is the WMBC Round Rangihoua 4 Hour Challenge. The track is suitable for all rider levels, from expert to novice. Get your team together, or ride solo! Timed event with prizes & giveaways. Click the link below to view our event advert and get an insight into the WMBC Challenge! 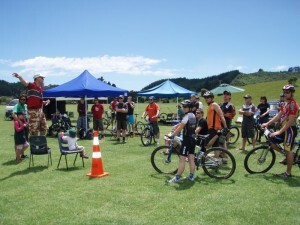 This entry was posted in Events, Latest News and tagged 2013 challenge, 4, auckland, bikes, biking, category, challenge, dirt, dirtrack racing, extreme, four, fun, hour, mountain, Mountain Bike Challenge, Mountain Bike Trail Waiheke Island, new, rangihoua, sport, sporting, track, trailing, waiheke, Waiheke Bike Race, waiheke mountain bike racing, Waiheke of road race, Waiheke Racing, wmbc, zealand by Sol. Bookmark the permalink.